When Stony Brook graduate Antony Bonavita ’99, ’09 first heard the news of what had happened to a local family and their autistic son during a Cleveland Monsters hockey game in March 2017, he thought of his own child’s struggles and the tens of thousands more children and families out there, and knew he had to do something. For that family, what started as a fun night out at Quicken Loans Arena in Cleveland quickly deteriorated into a night of frustration when the arena security team didn’t recognize the device the family’s nonverbal son uses to communicate and questioned the family in a manner they deemed inappropriate, treating it as a possible security risk. 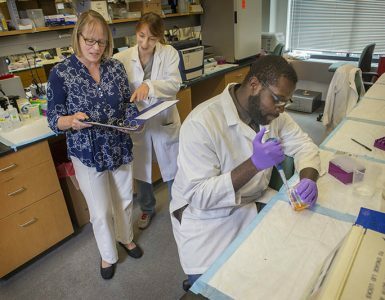 Compounding the family’s frustration? It was Autism Awareness Night at the arena. After leveraging local resources to train his staff on special needs and autism, Bonavita learned about an organization called KultureCity, a national nonprofit dedicated to serving those with sensory needs. He began working with the group on a comprehensive training program that resulted in the creation of a sensory room at the facility. The result: Quicken Loans Arena became the first arena in the country to be sensory inclusive, spurring a movement that has spread from the NBA to other sports and, most recently, to Stony Brook University. 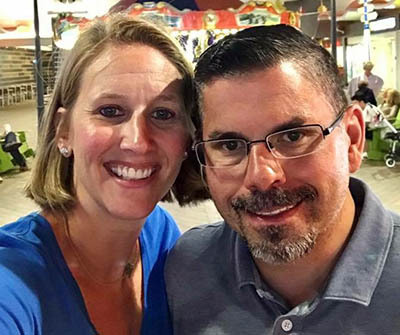 Inspired by a sense of pride by what was happening around them, Bonavita, who began his career in athletics facilities management at Stony Brook University, and his wife Jaclyn Bonavita ’00, ’02 started thinking of ways to expand the program’s reach. The road would lead them back to Stony Brook. 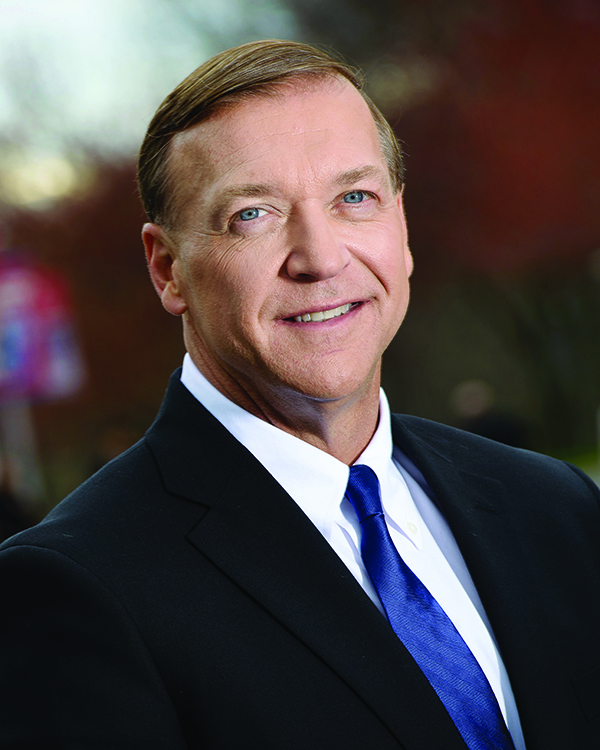 Thanks to a $15,000 gift made by the Bonavitas, Stony Brook Athletics partnered with KultureCity to make Kenneth P. LaValle Stadium, Island Federal Arena and all the programs and events that the arena hosts sensory inclusive, making Stony Brook one of the first colleges or universities in the nation with such a program. The new initiative will promote an accommodating and positive experience for all visiting guests and fans with sensory challenges. 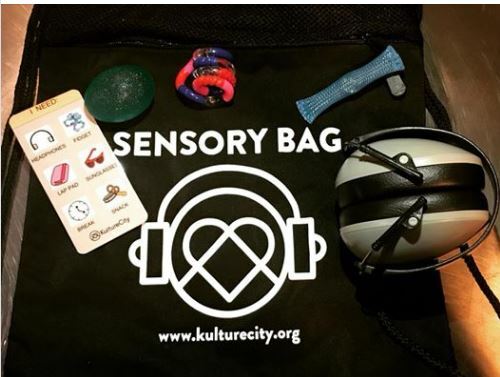 KultureCity is recognized for using its resources to revolutionize and effect change in the community for those with sensory needs, not just those with autism. 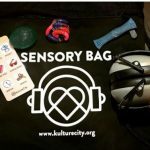 In the past year alone, KultureCity has created several sensory-inclusive venues and events, including the NFL Pro-Bowl, NFL Super Bowl, MLB All Star Weekend, 18 NBA arenas, six NFL stadiums, five NHL arenas, three MLB arenas, as well as zoos, science centers and aquariums across the nation. Those with autism, dementia, PTSD and other similar conditions often experience sensory sensitivities or challenges with sensory regulation. One of the major barriers for these individuals is sensitivity to overstimulation and noise — unavoidable in a stadium or arena environment. With its new certification, the University is now better prepared to provide guests with sensory sensitivities a comfortable and accommodating experience. As part of the certification process, 80 Stony Brook security and other staff have been trained by leading medical professionals on how to recognize guests and fans with sensory needs and how to handle a sensory overload situation. As an illustration of that point, the Rock & Roll Hall of Fame has implemented a sensory initiative, as has the Akron Zoo – venues that had a combined 1 million visitors in 2017. According to Bonavita, about a dozen attendees take advantage of the sensory program at Quicken Loans Arena on any given night. When fans with sensory challenges come to LaValle Stadium or Island Federal Arena and need some sensory relief, they can go to the guest services booth and get a bag that has noise-canceling headphones, fidget toys, verbal cue cards and a weighted blanket — all items shown to be soothing for people with sensory issues. 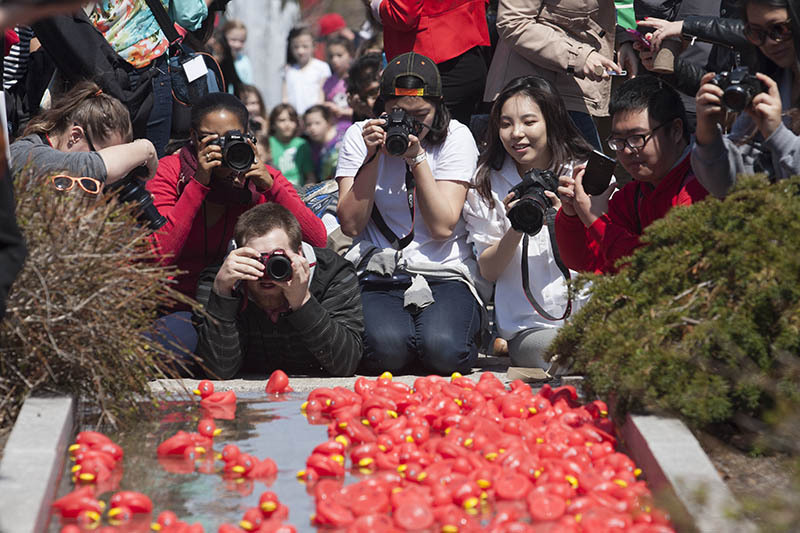 At Stony Brook, the sensory program is considered an “essential” service at athletics events. 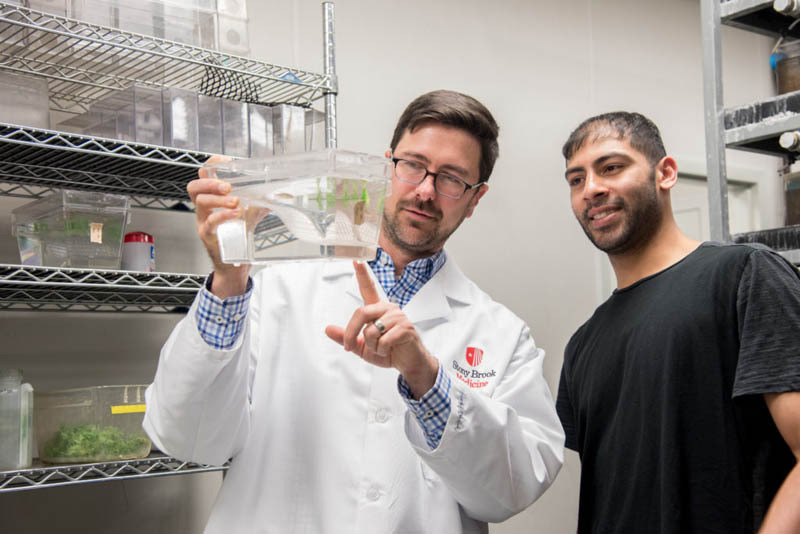 Bringing the initiative to their alma mater was especially gratifying for the Bonavitas, especially considering their history with Stony Brook Athletics. In addition to Antony’s facilities management stint at the University, Jaclyn Bonavita played basketball for the Seawolves.